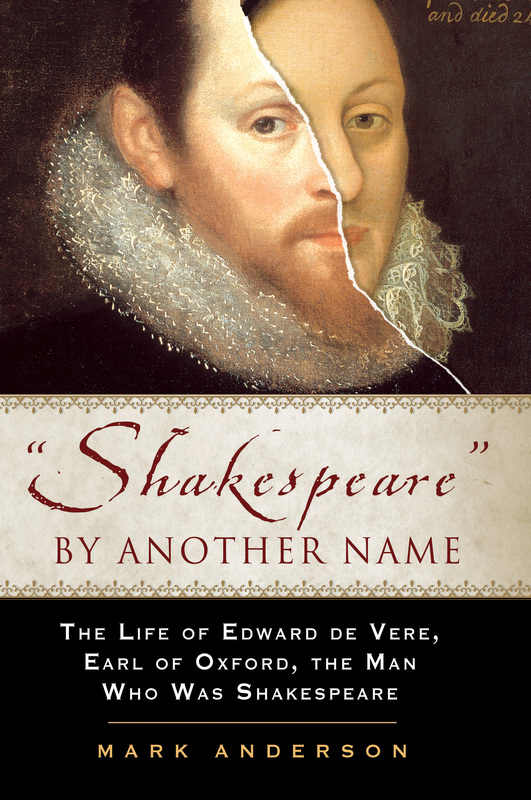 This one hundredth reason for Edward de Vere’s authorship of the Shakespeare works is by no means the end; on the contrary, it takes us back to the beginning – to the characteristics and conditions required even by the “genius” of that great author. It takes us back to the “long foreground” of earlier development that “Shakespeare” needed before he was able to complete his masterworks such as Hamlet and The Sonnets. 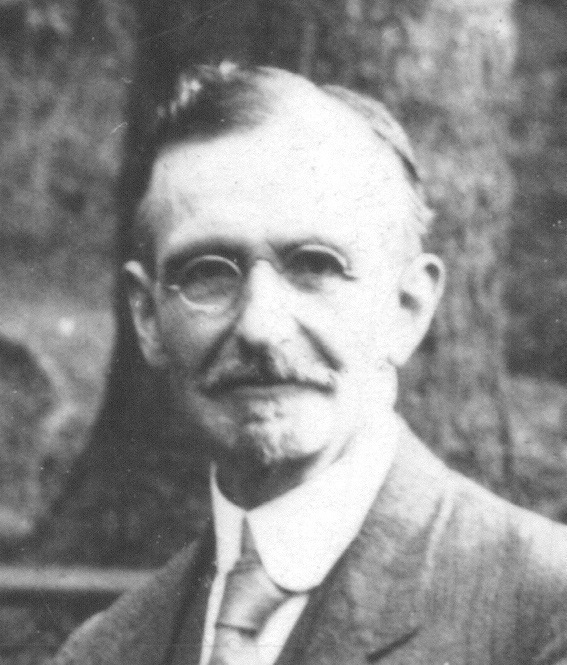 “We venture to say that, whatever course the discussion may take, either now or in a distant future, one of the most serious hindrances to the formation of correct views will be the necessity of reversing judgments that have had a longstanding social sanction,” J. Thomas Looney wrote in “Shakespeare” Identified (1920), wherein he revealed his finding of Edward, Earl of Oxford (1550-1604) as the most likely author. His prediction continues to carry enormous implications for the authorship question in general and the Oxfordian movement in particular. 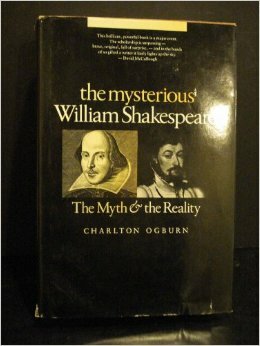 The task of turning our perception of the works “inside-out” is even now still in its infancy, even with the centennial of the publication of Looney’s groundbreaking work due to arrive in 2020 — and even with the thirtieth anniversary this year of the publication in 1984 of The Mysterious William Shakespeare by Charlton Ogburn, Jr., which ignited interest in the authorship question among many who had never known it existed. But there is a “natural limit” to such inferiority in appearance, Looney noted. 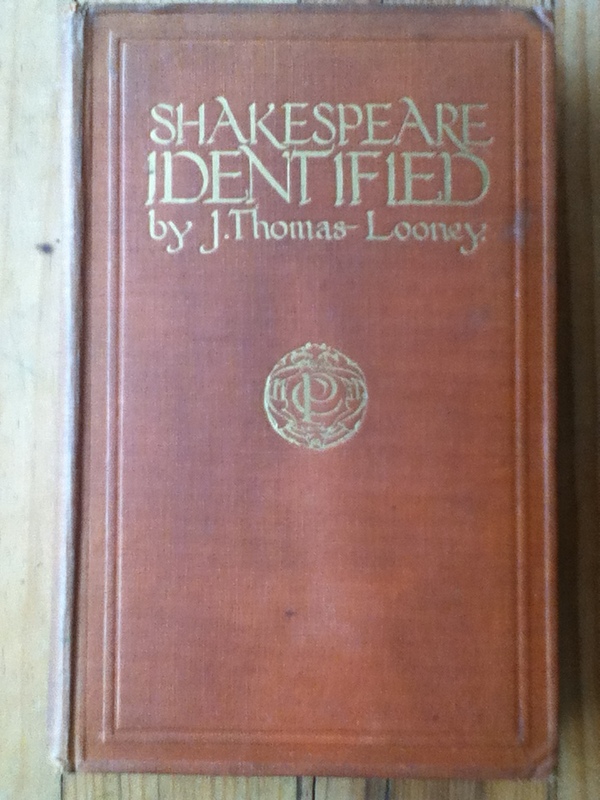 Given that the writings attributed to “Shakespeare” are masterpieces of English literature, and that all the world’s other literary masterpieces were produced by those who wrote of “matters in which they were keenly interested, and to whom writing (or the mental occupation of composing) has been a master passion, we are entitled to require – in the person put forward as the author – a body of credentials corresponding to the character of the work. When the British schoolmaster came upon a summary of Edward de Vere’s life by Shakespeare editor and biographer Sir Sidney Lee, in the Dictionary of National Biography (DNB) for 1885-1900, he was amazed and gratified by what he found. 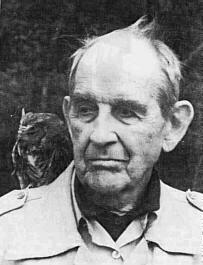 Looney had been searching for someone who was (1) a matured man of recognized genius, (2) apparently eccentric and mysterious, (3) of intense sensibility – a man apart, (4) unconventional, (5) not adequately appreciated, (6) of pronounced and known literary tastes, (7) an enthusiast in the world of drama, (8) a lyric poet of recognized talent and (9) of superior education – classical – the habitual associate of educated people. More specifically he had been looking for (1) a man with feudal connections, (2) a member of the higher aristocracy, (3) someone connected with Lancastrian supporters, (4) an enthusiast for Italy, (5) a follower of sport – including falconry, (7) a lover of music, (8) a man loose and improvident in money matters, (8) a man who was doubtful and somewhat conflicting in his attitude to women and (9) someone of probable Catholic leanings, but touched with skepticism. 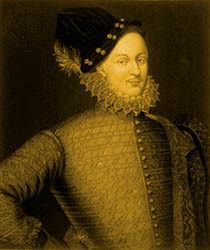 Lee’s article on Oxford quickly mentioned that his uncle Arthur Golding (“the translator of Ovid,” Shakespeare’s favorite classical source) acted as his tutor and receiver of property while the young earl lived at Cecil House as the Queen’s first royal ward. Lee noted Oxford’s studies at Cambridge and that one of his tutors was Bartholomew Clerke (Latin translator of The Courtier, sponsored by Oxford in 1572 and a major source of Hamlet). How could all his writings for the stage have disappeared? The answer from here is that his plays written during the 1570s and 1580s were never “lost” – instead he revised them for later release under new titles as written by “Shakespeare,” a pen name adopted in 1593. Those early plays are part of the “long foreground” that has always been missing from traditional Stratfordian biography; and they supply the answer to the objection that many of the plays were written after Oxford’s reported death in 1604 – a conclusion dictated by the need to give the traditional author more time to (supposedly) write the works, while Oxford would have composed the first versions way back when Shakspere was still a boy. Oxfordians agree that “Shakespeare” was a genius, but we also know he was bound by the natural laws of humankind. We know that any inherited capacity of intellect or talent, especially on the part of one who writes masterworks, is a seed that requires nurturing soil and other elements to ensure its life and growth to full maturity. No one emerges from the womb intimately familiar with Italy, music, botany, seamanship and medicine, not to mention Venetian law. Such knowledge cannot be “imagined” out of whole cloth; it must be absorbed by the artists before he or she can use it creatively. The author of Hamlet used his own vast storehouse of facts with consummate ease, spontaneously, even joyously, as it flowed out of his mind and heart in service of higher purpose. Thank you, Hank. You’ve opened the eyes of many. Genius like character itself is not an abstraction but the creative acts of joining everything lived and felt in a lifetime. Thanks for the admirable summation. Well said, my good friend. Thanks. True, Francisco, and thanks for all your comments up to now! Thank you Hank for creating these 100 Reasons for Edward de Vere’s authorship of the Shakespeare works. I have read every single one of them and followed them eagerly since I became interested in the authorship issue about a year ago. I have gone on to read your book The Monument and have amassed a growing collection of other Oxfordian works, thanks to your influence and guidance. You have made understanding the man behind Shakespeare possible for someone like me, who did not come from a background of history or Renaissance literature, but as a singer who loved singing Renaissance music and a poet who loved Shakespeare and writing sonnets of her own. 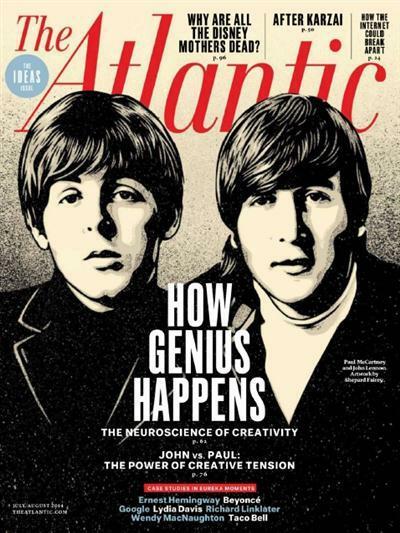 I simply “fell in love” with the authorship issue. 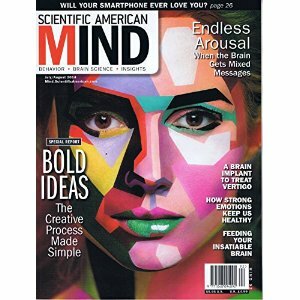 I have found it to be the most compelling and fascinating of subjects. I am truly an amateur– “one who loves”, and the impetus of my growing love for studying and learning about such a subject as this at this late stage of life I owe to your work and your encouragement. I cannot understand how any rational person could not believe Edward de Vere is the man behind Shakespeare from reading even one of your entries, and yet you have given us 100 artfully and compellingly-written reasons. You will surely be remembered as a visionary for your work in The Monument. Thank you again for all the work you have done on the 100 Reasons over the last 3 1/2 years. I hope you will make them into a book someday! Dear Linda, thank you! And thanks for all our encouragement over the long haul. Meanwhile, that’s a great idea for a celebration in 2020 and I encourage everyone to contribute. I’ll be in touch, too. Hi Linda, it’s a great idea! I’m convinced that in the meantime the war will be over. I do my best for it to come true. Looking forward to the next 100 reasons, even if you don’t call them that. Thanks for all your work. And thank you, for the comment.